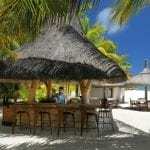 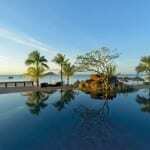 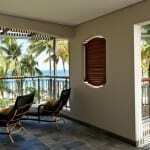 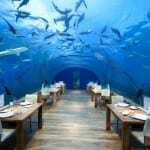 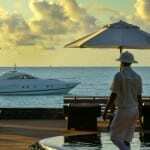 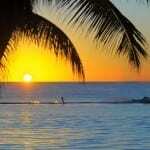 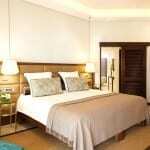 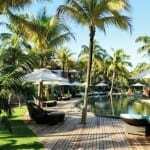 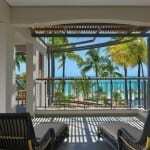 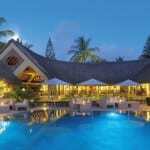 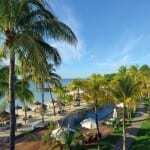 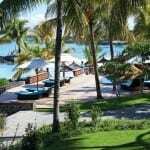 Beachcomber Royal Palm Hotel, Grand Baie, Mauritius is undeniably the finest hotel in Mauritius. 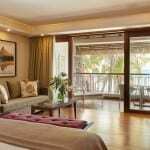 Located on the sheltered north-west coast, stretching along a pure white sandy beach, Royal Palm is a tranquil tropical haven with an uncompromising commitment to excellence. 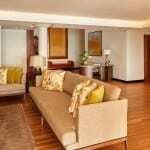 Royal Palm’s recent upgrade involved refurbishing the common areas and suites to create the ultimate luxury experience. 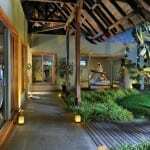 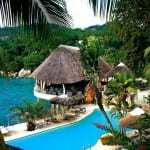 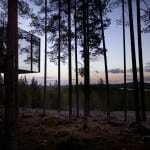 All was done however to preserve the hotel’s unique atmopshere, natural charm and timeless elegance. 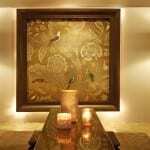 Bathed in soft lighting, the rooms combine delicate and bold hues, fine fabrics, finishes in wood and marble and custom-made wooden furniture crafted by local artisans. 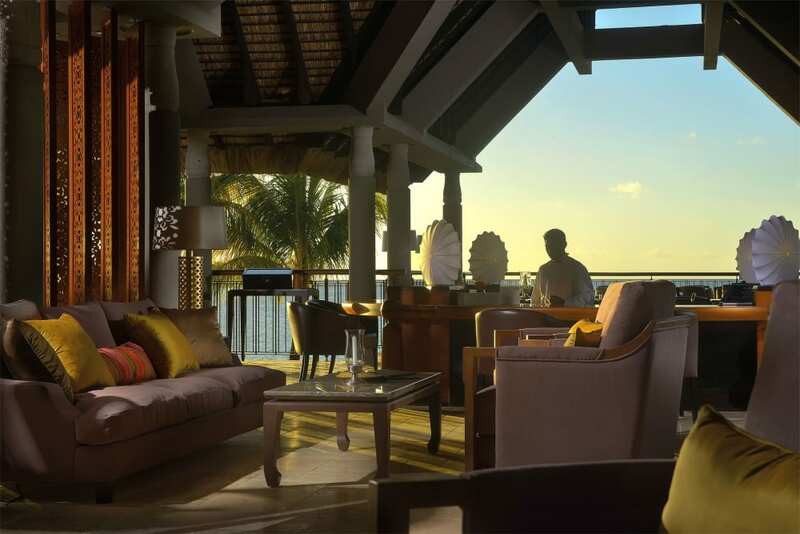 Time is purely subjective within Royal Palm’s environment as if it was made for unique moments, the kind that leaves indelible traces in one’s heart. 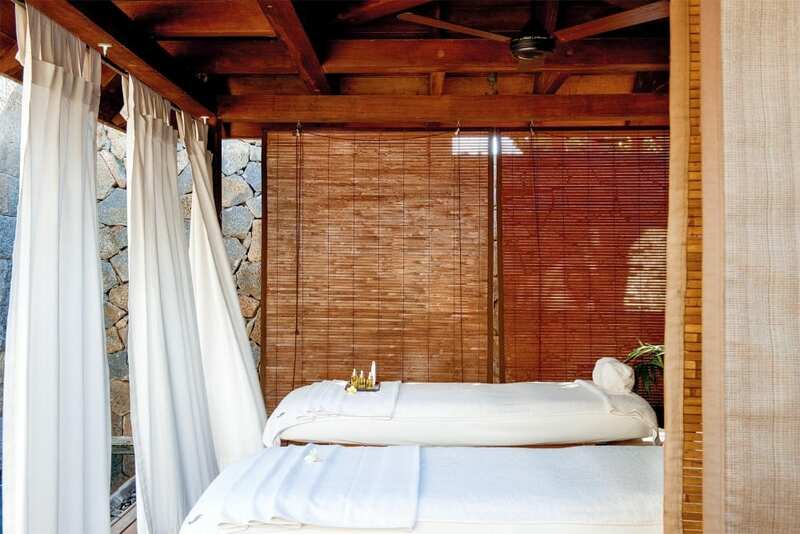 Your every wish is anticipated and every whim is satisfied with impeccable service. 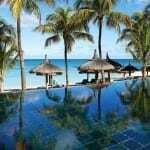 Whether you are enjoying a meal in one of the hotel’s restaurants, a treatment at the lavish Clarins spa or simply relaxing on the beach, at one of the hotel’s three swimming pools (including a 25-metre lap pool), the team at Royal Palm is committed to your well-being. 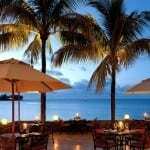 Royal Palm is also celebrated for its award-winning cuisine. 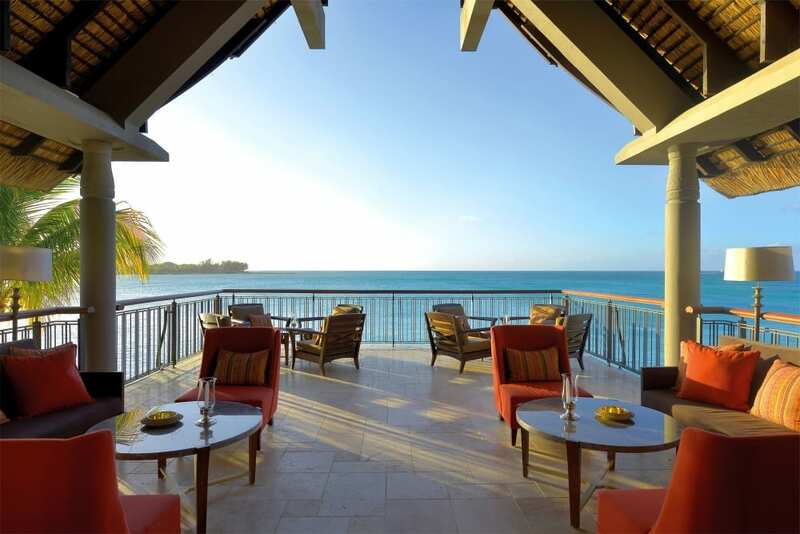 Three restaurants, presided over by French Chef Michel de Matteis, who obtained the tile of “Best Craftsman of France”, invites you to a tantalizing culinary experience. 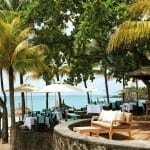 Should you choose the casual elegance of Le Bar Plage, the spacious terrace of La Goélette or the intimate setting of the new Italian restaurant named La Brezza, any choice you make will be perfect.